With dozens of events and happenings listed on our events calendar, we highlight our top picks each week of things to do in the Highland Lakes. 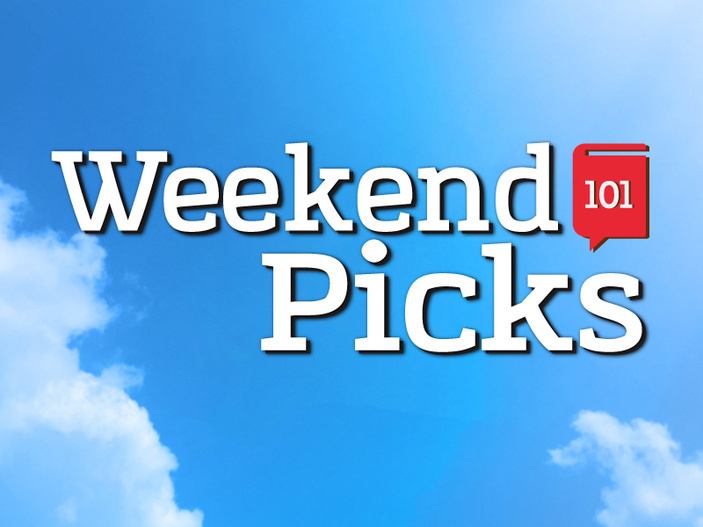 Listen to "101 Highland Lakes Weekend Picks April 19-21, 2019" on Spreaker. 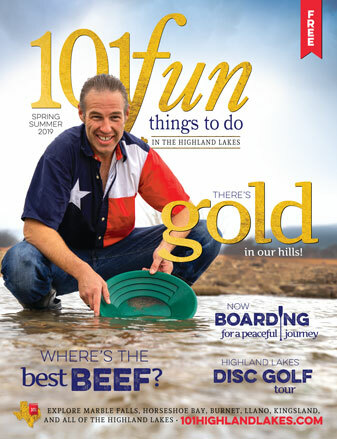 Cade Rice from 101HighlandLakes.com brings KBEY-FM listeners the top picks of things to do every weekend in the Highland Lakes. Spider Mountain in Burnet is having a Grand Opening Party Friday from 1 - 5p.m. The Easter Journey is taking place in Burnet at Main Street Bethlehem Friday from 6 - 9p.m. Balloons Over Horseshoe Bay features hot air balloons and live music. Friday-Saturday. The Butterfly Bonanza at Science Mill in Johnson City is Friday from 10a.m. - 4p.m. Luckenbach is having a Free Friday Dance featuring Hot Texas Swing Band Friday from 8 - 11p.m. ‘Easter at the Farm’ at Lyndon B. Johnson State Park and Historic Site is Saturday 10a.m. -3p.m. Inks Lake State Park in Burnet is hosting an Easter egg hunt Saturday at 10a.m. Mickey & The Motorcars play the outdoor stage at Luckenbach on Saturday from 8 - 11:30p.m. More Highland Lakes area events can be found on our Events Calendar.